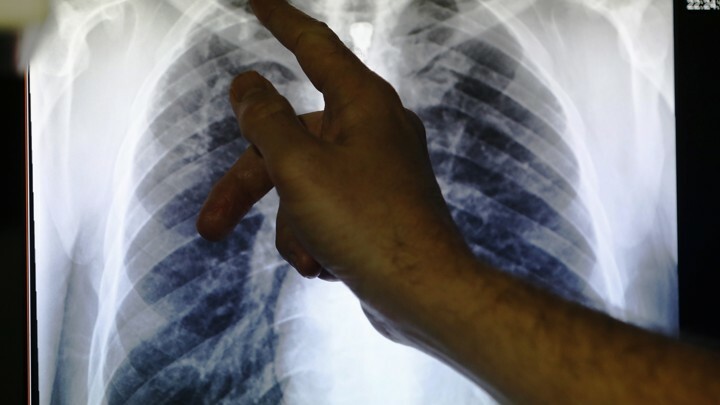 WHO has issued new guidance to improve treatment of multidrug resistant TB (MDR-TB). WHO is recommending shifting to fully oral regimens to treat people with MDR-TB. This new treatment course is more effective and is less likely to provoke adverse side effects. Tomorrow, key partners will come together at a World TB Day symposium at WHO in Geneva to develop a collaborative multi-stakeholder and multisectoral platform to accelerate actions to end TB. WHO will present the new package at the meeting. Meanwhile Health Minister Dr. Ruth Jane Aceng has urged Ugandan men to test for TB. “I would also like to appeal to the men to go for treatment. Please, Please start and adhere to treatment for TB when you find out you have the disease. TB is curable,” said yesterday. “The treatment success rate for patients started on TB treatment is 75 per cent, yet we have to increase this beyond 85 per cent. We need to encourage TB patients to adhere to their treatment to prevent them from developing MDR-TB,” she said. The minister made the call while launching Tuberculosis Symposium and the National TB patient catastrophic cost survey in Uganda. According to a survey done in 2018, 53 per cent of Ugandan TB patients spend at least 20 percent of their household expenditure on accessing TB treatment.